I am a PhD student in Information Studies. In my thesis, I study how teacher trainees appropriate social media and other digital services as tools for learning. I am interested in the interplay between appropriation, identity and information literacy. 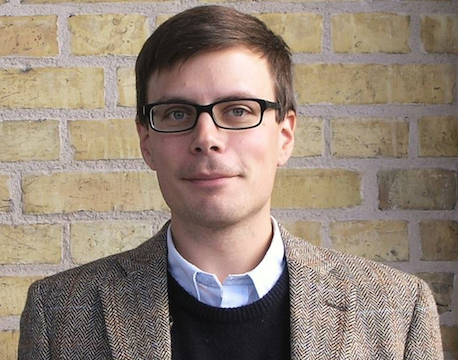 Fredrik Hanell, 2019, Lund: Department of Arts and Cultural Sciences, Lund University. 364 p.